2012 !!! Electro - Disco - House. Remix by Lauer - Juju & Jordash. 2013 !!! 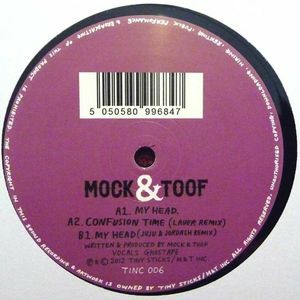 Techno - House - Acid House. 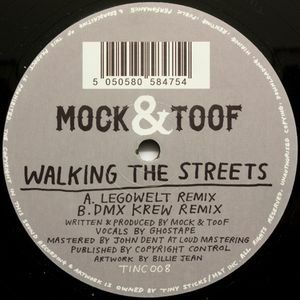 Remix by Legowelt - DMX Krew.